The GOLD (Graduates Of the Last Decade), International Chapters, Tech Old Timers, Student Alumni Society, and The Women of WPI provide opportunities to connect with our past, present, and future. Each group offers a variety of activities aimed at its members’ specific interests and needs. From the GOLD Winter Social to International Chapter gatherings to Tech Old Timers monthly meetings to Student Alumni Society Traditions Days and The Women of WPI events, each group provides ways to network with friends and stay connected to WPI, whether you are near or far. 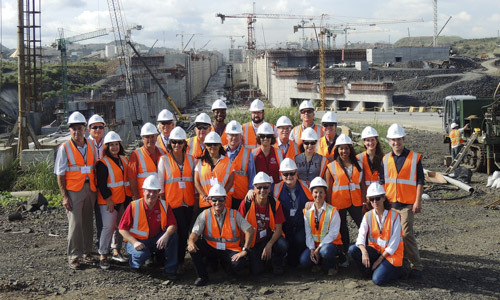 WPI has alumni in more than 100 countries around the world. In Panama, Hong Kong, and now Greece and Taiwan, the WPI alumni communities are large and active enough to support Alumni Chapters. If you’re looking for to connect or network with alumni, search the alumni directory. WPI’s Panama Alumni Chapter hosts events, seeks project opportunities for WPI students, recruits students for WPI, and raises funds for WPI. 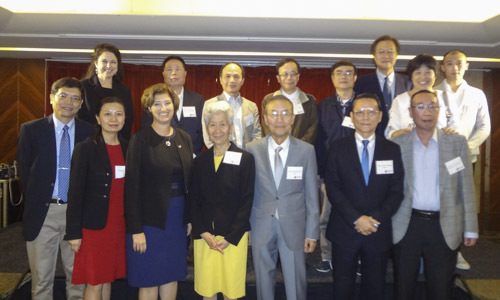 WPI’s Hong Kong Alumni Chapter brings together alumni and WPI parents at events, seeks project opportunities for WPI students, and opportunities for research and academic exchanges for faculty. 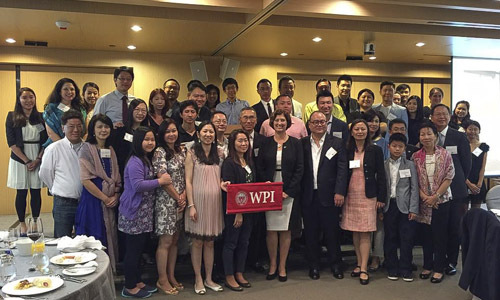 WPI’s Taiwan Alumni Chapter is being established but is already active in hosting events and seeking ways to promote exchanges among students and faculty through project and research opportunities.